UFO SIGHTINGS DAILY: Mysterious UFOs Filmed During Apollo 10 Moon Mission (1969), June 2016, Video, UFO Sighting News. 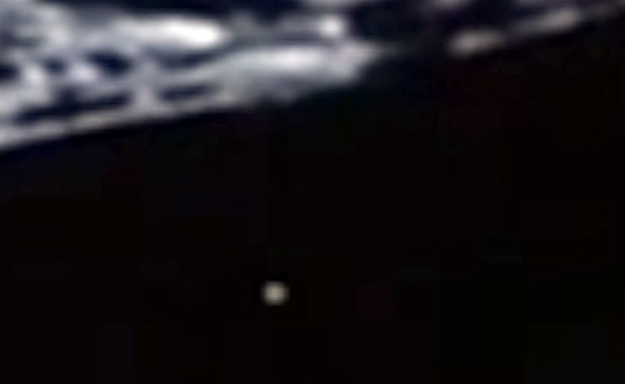 Mysterious UFOs Filmed During Apollo 10 Moon Mission (1969), June 2016, Video, UFO Sighting News. This is a mind-blowing video made by FindingUFO of Youtube. It was just released today and shows several UFOs in old Apollo 10 footage. I must have missed these, because I have never seen this raw footage before. This just goes to prove that even back during the Apollo age, the astronauts knew and saw UFOs on a regular basis. These are the videos that NASA doesn't want you to see. These are the pieces of evidence that NASA wants you to ignore. The time has come where we can no longer turn our back on the truth. Finding UFO really outdid themselves here. Click the above link and please give them a thumbs up on their video.